Ratcheting Crimp tool ensures perfect crimps every time. 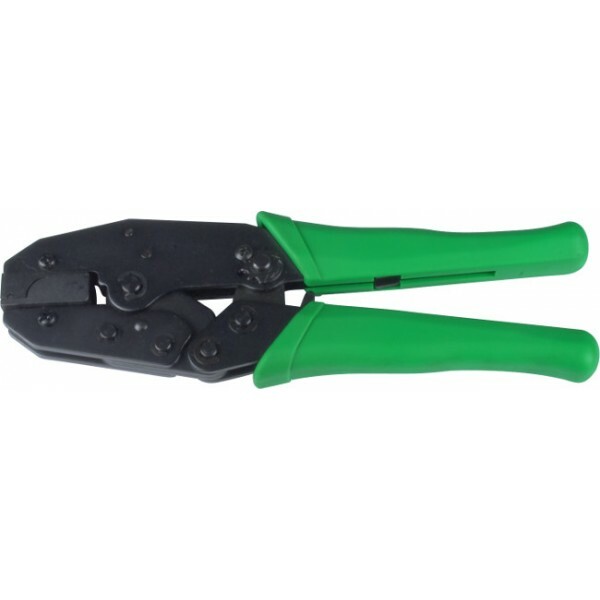 Crimp tool for Solid or Stranded Shielded RJ45 Hirose Type plugs. 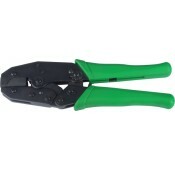 Ratcheting action for ease of use and accurate crimp quality. Plastic-covered handles to reduce fatigue.